Which horse do u prefer out of my top, boven 4? Which horse do u think is prettier? do u prefer horses of ponies better? - horses use 10 percent less energy standing up than they do lying down. - when people groom horses and ponies in the areas where horses "groom" each other (the neck, back, and shoulders), their hart-, hart rate decreases door about 11 percent. I was my boarding schools Chrismas party. It was awesome until my friend Ally introduced me to her. Sabrina Taylor. The unbeliever. In horses, that is. Im an equestrian, and everyone knows that I would rather die of a bad fall than of old age. Of course, if I die of old age that would give me meer time to ride, but I'll be old and unable to. "Hey Ally" I zei walking up to my friend. •About 70,000 people go to the emergency room each jaar for equestrian-related injuries. About 12,000 of those people have suffered head injuries. •Among lifetime riders (people who ride 6 of meer times a year), 13% have been hospitalized with a riding injury. •Horseback riders have the same number of injury accidents per riding uur as motorcycle riders. Charecters: Adrianne(16), Nicole(16), Valeria(15), Kansas(16), Caleb(9), Sammy(15), and meer later on! "Do u wanna go ride?" I asked Nicole. She was staying over for the last dag of summer. She keeps her horse with me, because she doesn't live on a farm. "Sure!" She answered excitedly. We love to ride horses when we have free time. Draw and ride horses. It was our life! When we think of Indians we picture a warrior with a spear of bow and arrow sitting on a horse. 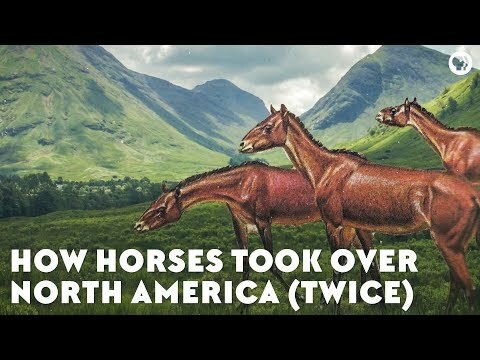 But, the Indians did not always have horses. In fact, they did not always have bows and arrows, but that is a different story. This page is about horses and Indians. Nature experts have revealed that most horses and ponies resembled zebras with stripes until man changed their colour door taming them. a comment was made to the poll: Do u like chestnuts? a poll was toegevoegd: Do u think horse jumping is abusive? What type of race is the Pakuranga Hunt cup? how much horse stuff do u have?